In this article, you will find 6 moves which help you to ride a bike without any suffering, collapses, damages to your body. 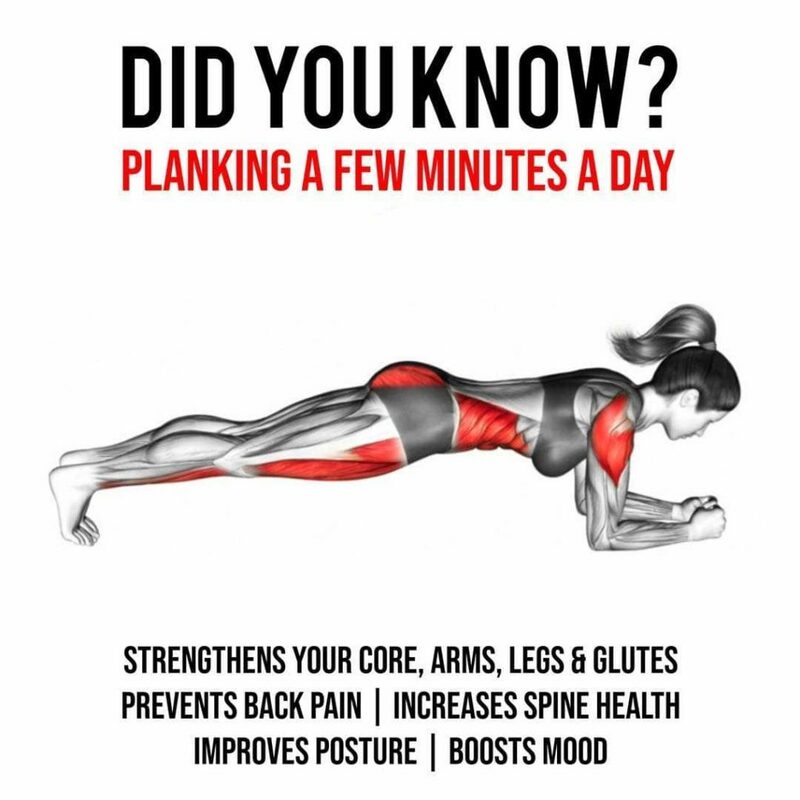 And most importantly It helps you to strengthen your core. Balance is important for every cyclist because their feet are mostly off the ground. So they need to have decent balance skills and a strong core. And also have well-developed other muscles: back, shoulder, hips, glut. Targets: upper thigh. Do 3 sets (12 reps) on each leg. Targets: waist. Sit back to 45-degree angle. If you want to make this exercise more challenging, use 2-5 pound dumbbell. Or stretch out your legs. Do 3 sets (12-15 reps). Targets: hips muscles, gluteus maximus. Stretch your leg out and hold it for 30 sec, then rest 10 sec. Do it on each leg. 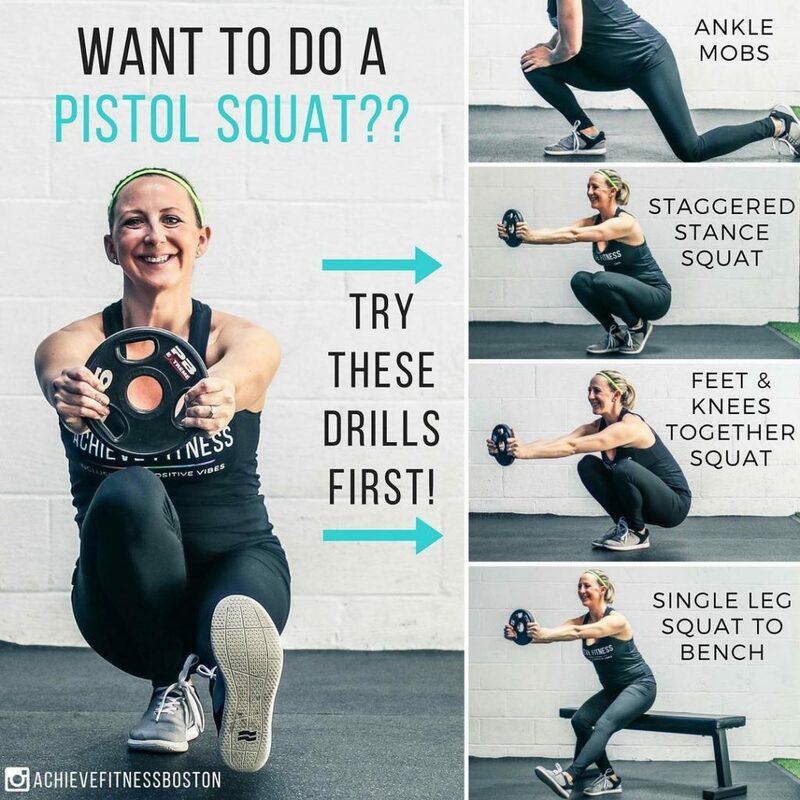 Targets: hips, hamstrings, calf muscles. Hold on for 10 sec. Repeat as much as you want. Targets: all your core. Time: 30 sec or 45-60 sec ( for advanced). Repeat 2 times. Targets: hamstring muscles. Repeat 3 sets (12-15 reps) on each leg. For advanced: keep in your hand weighty dumbbell.